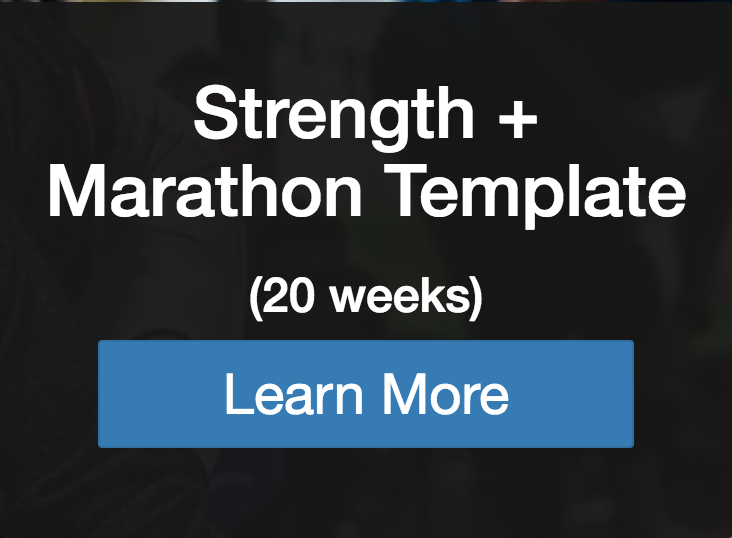 Bridging the gap between standard templates and one on one coaching, these templates utilize our latest data, gathered from working with thousands and thousands of hybrid and atypical athletes, to provide programs that will progress you to your strength and endurance goals faster than you thought possible! 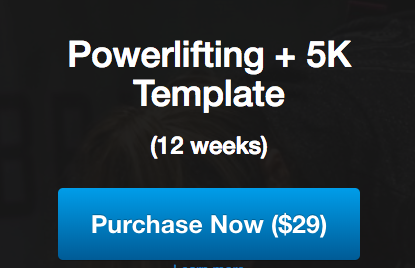 Six years of experience with this programming from the coaching team who founded the concurrent/hybrid concept, distilled into an affordable and easy to use program. These programs utilize simple initial inputs from you to create an athlete profile based not just on standard data (weight lifted and race paces), but more unique data (bodyweight, relative strength to bodyweight, absolute pace, power versus endurance profile, and more) to create customized progressions tailored to YOU. 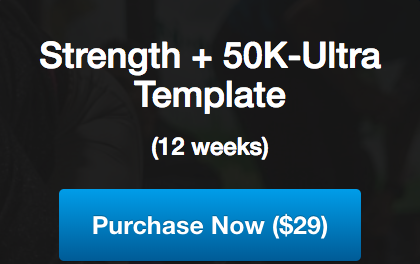 If you don’t see the exact template you’re looking for, we can help you modify one of our existing templates to meet your needs. Schedule a 30 minutes phone call with one of our specialty coaches and they’ll help you adapt your template for your specific training goals. 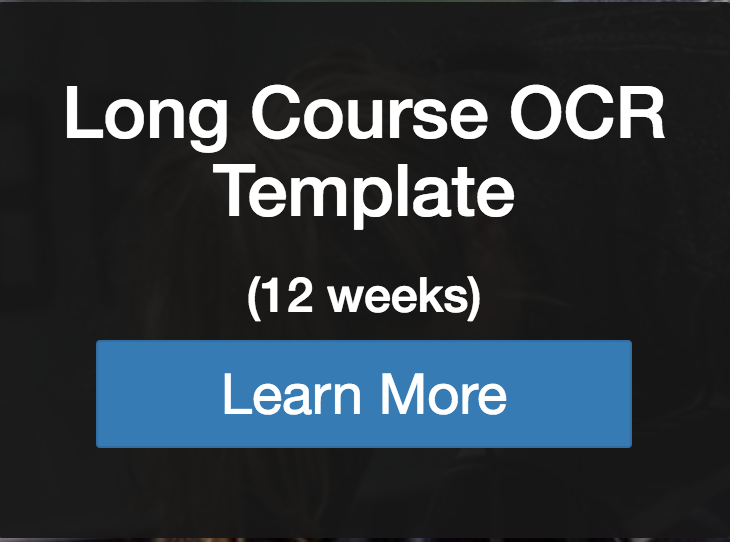 As a bonus, if you later decide to sign up for one-on-on coaching with us, we’ll subtract the cost of the template call from the coaching price. The general Powerlifting and 5k program is meant to improve peak strength and mid distance endurance, and through the use of a custom sliding “goal bar”, can be modified to focus on strength, endurance, or any blend of the two. The general Strength and 10k program is meant to improve peak strength and mid distance endurance, and through the use of a custom sliding “goal bar”, can be modified to focus on strength, endurance, or any blend of the two. 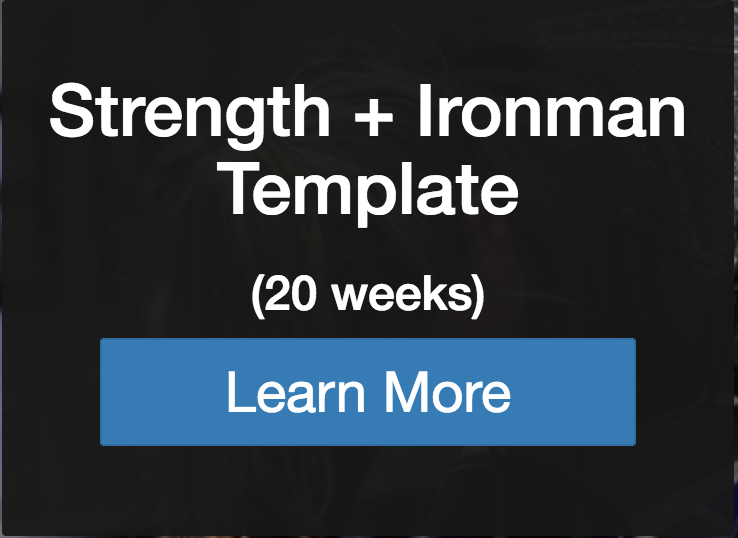 The Strength and Ironman program is meant for athletes looking to improve peak strength while also maintaining and improving long distance endurance in multi-sport disciplines including the swim, bike, and run. 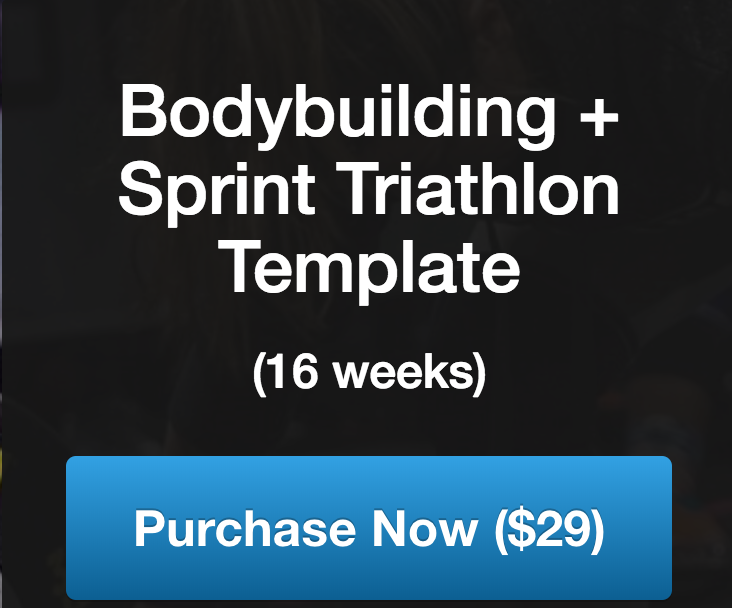 The Bodybuilding and Triathlon program will focus on improving general body composition and size while maintaining and improving overall speed, power production and endurance in multi-sport disciplines including the swim, bike, and run. 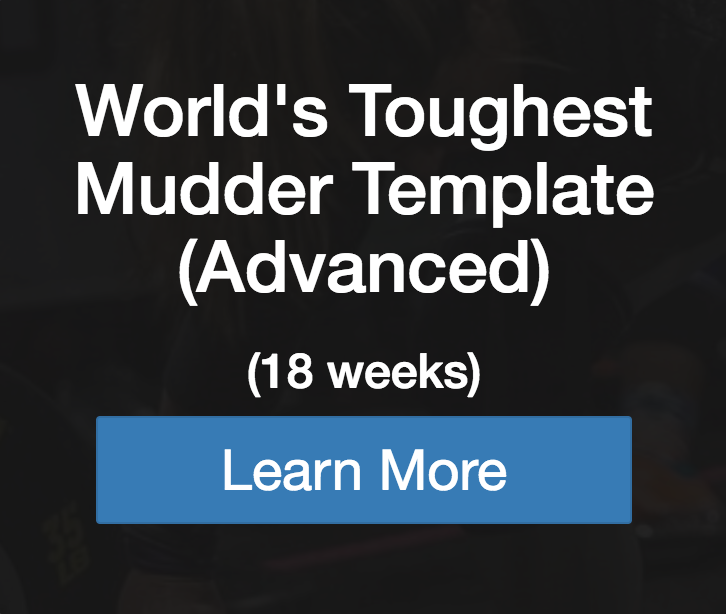 This template follows an 18 week advanced training program that is meant to prepare athletes for the 2018 World’s Toughest Mudder race who are aiming to achieve 50-75 miles. 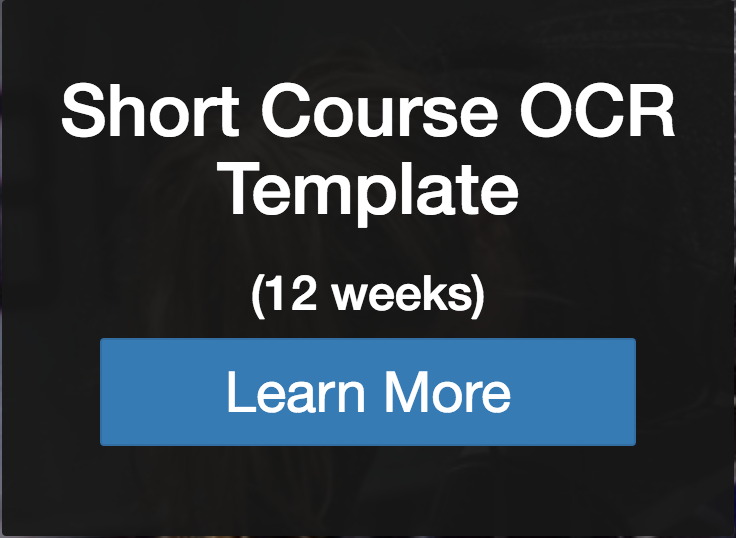 This template follows a 12 week training program that is meant to prepare athletes for short, intense obstacle course races (typically less than 45 minutes). The Powerlifting and 50k program emphasizes long distance endurance while improving peak strength, and through the use of a custom sliding “goal bar”, can be modified to focus on strength, endurance, or any blend of the two. The general Strength and Marathon program is meant to improve peak strength and long distance endurance, and through the use of a custom sliding “goal bar”, can be modified to focus on strength, endurance, or any blend of the two. 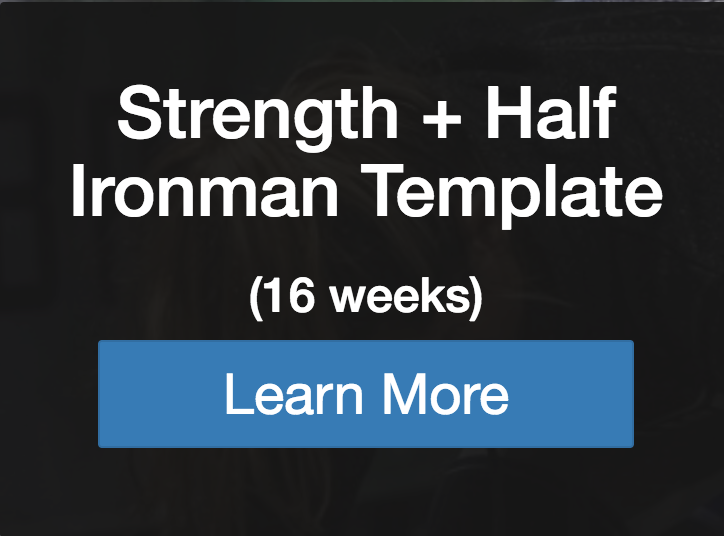 The Strength and Half Ironman program is meant for athletes looking to improve peak strength while also maintaining and improving long distance endurance in multi-sport disciplines including the swim, bike, and run. 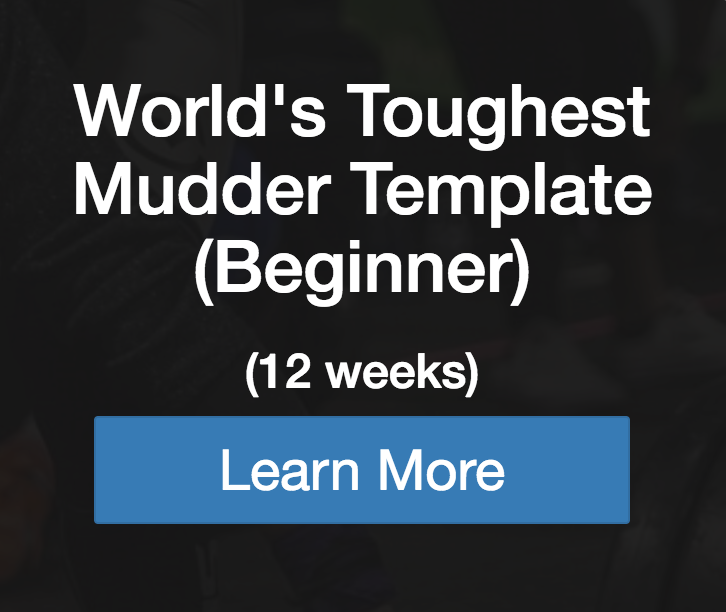 This template follows a 12 week training program that is meant to prepare athletes for the 2018 World’s Toughest Mudder race who are aiming to achieve 25-50 miles. 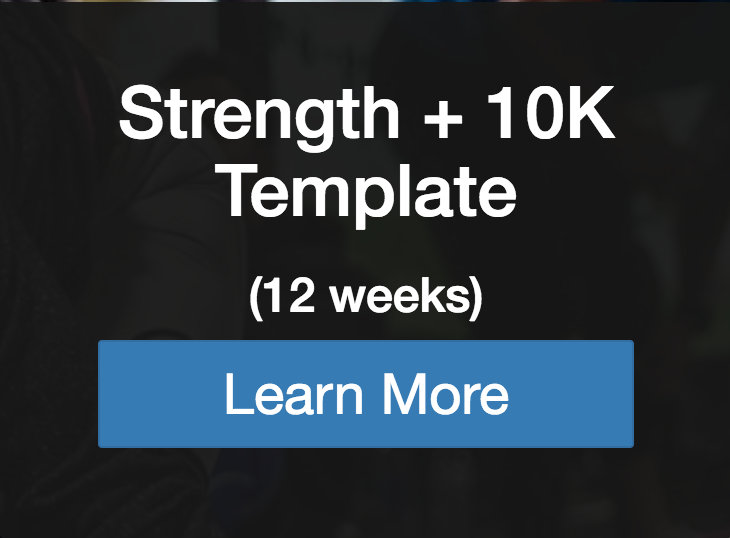 This template follows a 12 week training program that is meant to prepare athletes for shorter distance obstacle course races (5-10 miles or up to 2hrs). 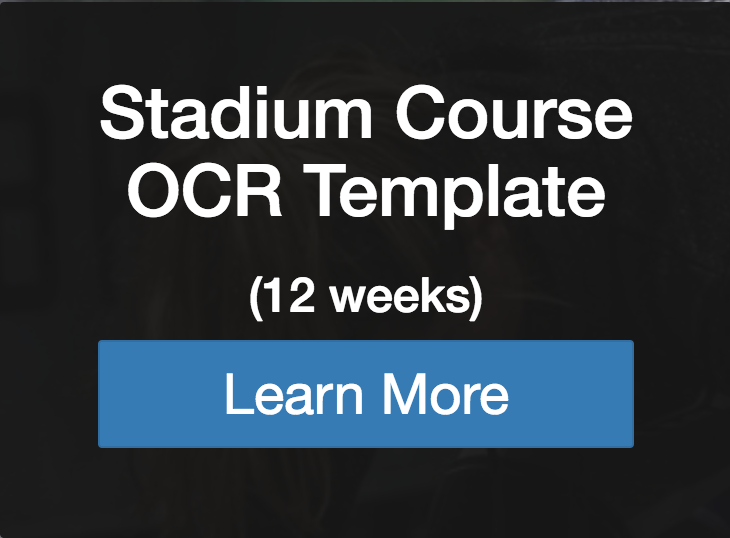 This template follows a 12 week training program that is meant to prepare athletes for longer obstacle course races usually 2-6 hours.